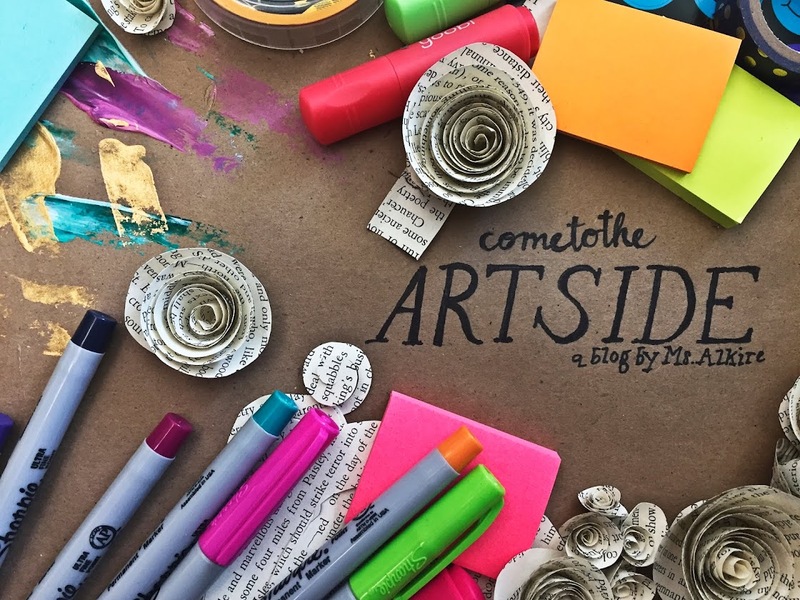 come to the Art side: How do you grade in the art room? 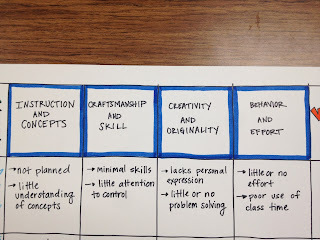 I'm trying to help my students be more aware of the grading process in art. Sometimes I get the feeling they think its just a place to come in and play around without learning or being held accountable for the work they do. 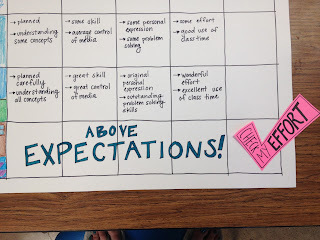 I've had a rubric for a while based on what I saw in another teachers room, but I vamped it up a bit and made it poster size to hang in my room for the kids to see. The pink arrow is detached. Previously there were only three faces, I added that last one with hearts to show that they can always do better than their best. 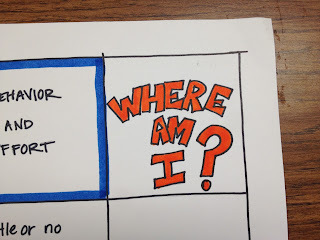 The pictures are a great visual that can help kids see what it should look like. 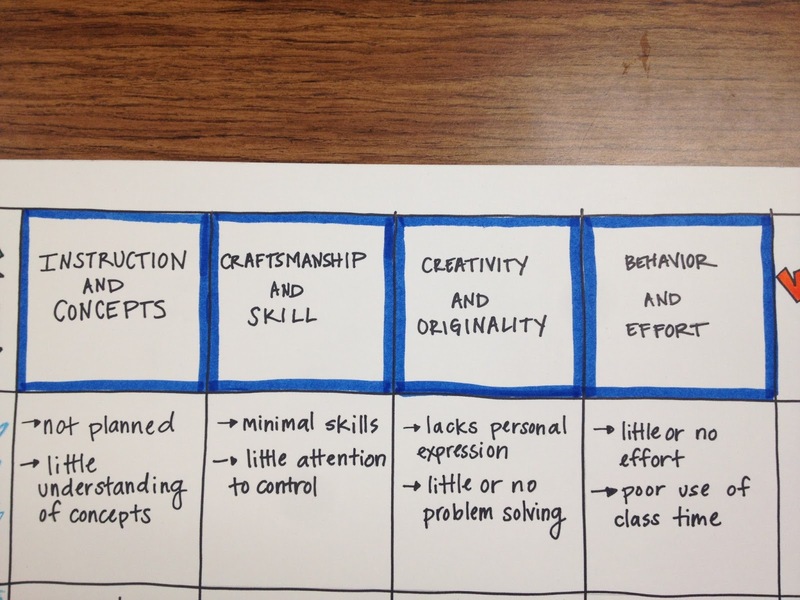 The four main areas they are graded on. 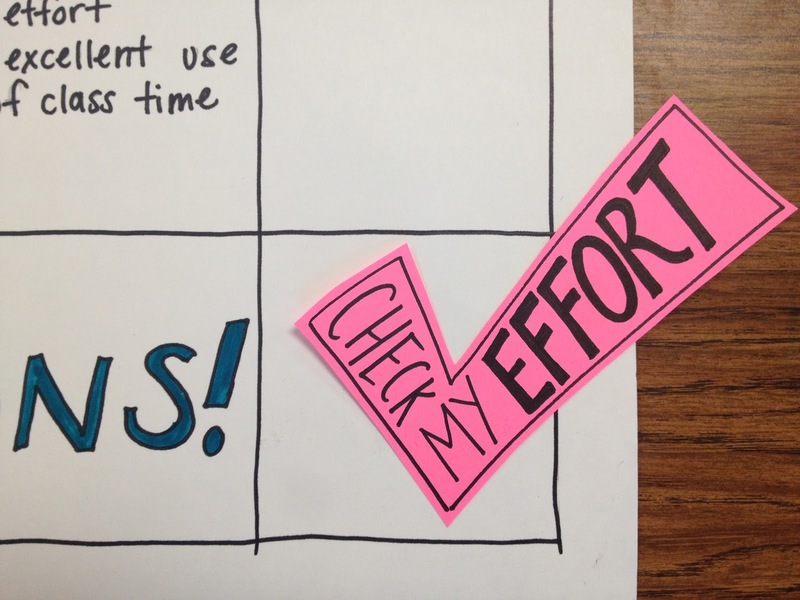 A type of self assessment. This anchor chart is going to be laminated in the morning, then I'll attach some magnets to the back of it and the "Check my effort" mark so I can move it around and so can the kids. 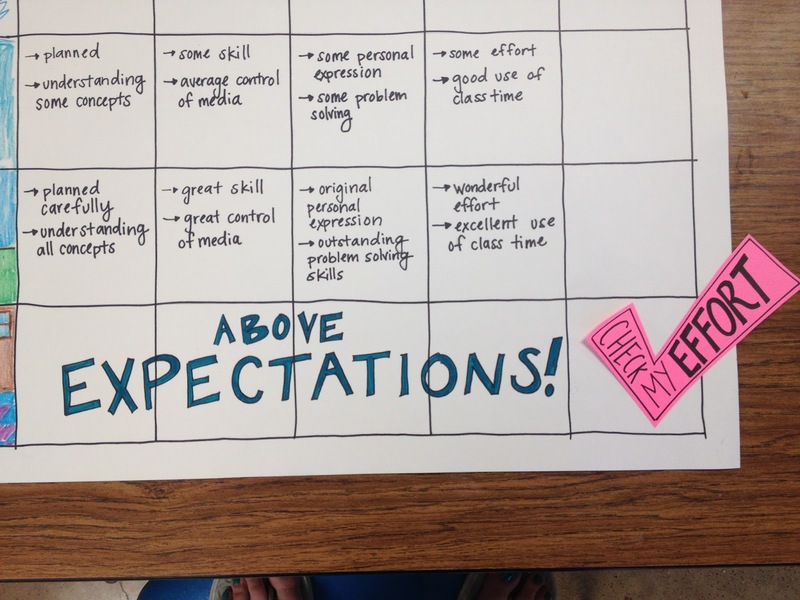 Do you have a great way to assess your students? Share it please! 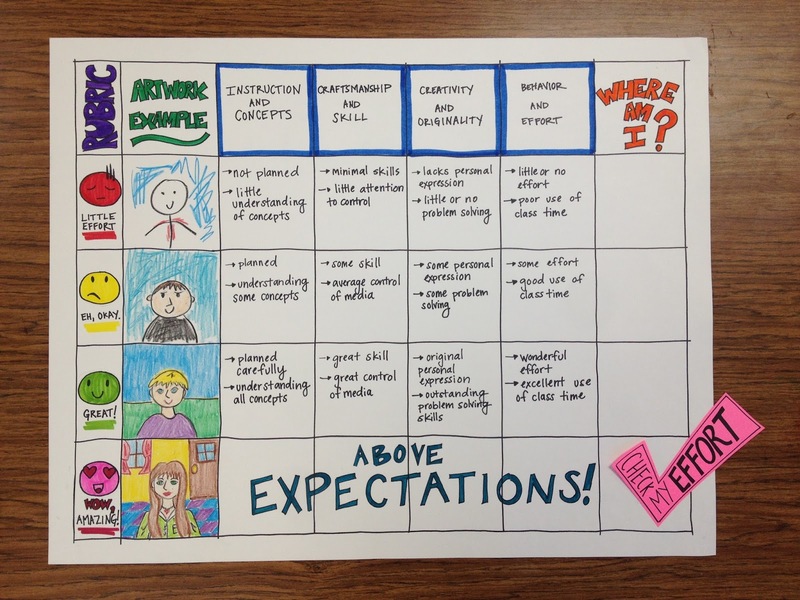 Do you have a printable copy of your rubric? I would love to use it with my students! 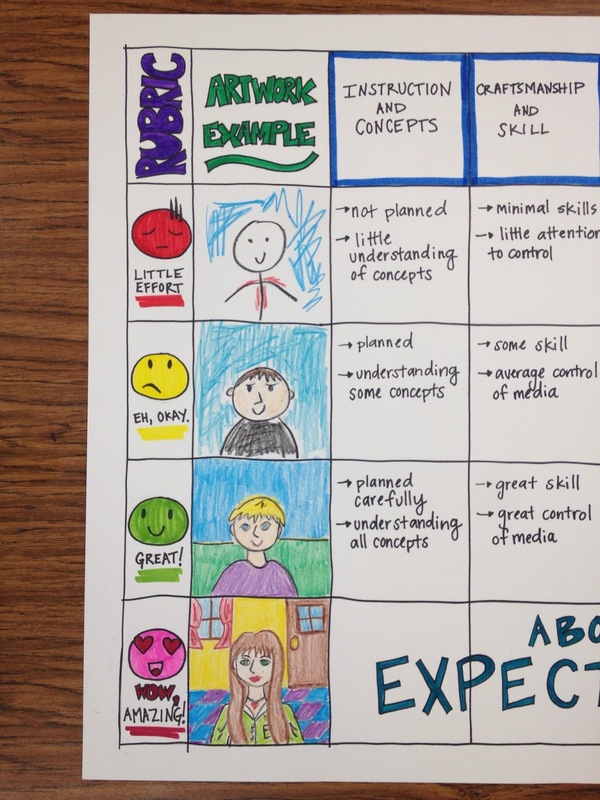 I like that you have a rubric that the students can be familiar with after using it once. I'm sure it sparks some good conversations. 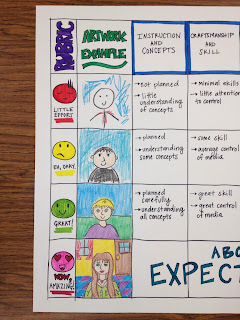 I've been working on developing my rubric into a kit that can be used to make rubrics easily and take some of the "pain" away from coming up with a rubric for each lesson. I've finally put it together in a form that others can use. There is lots of clip art so you can use smiley faces and art supplies. 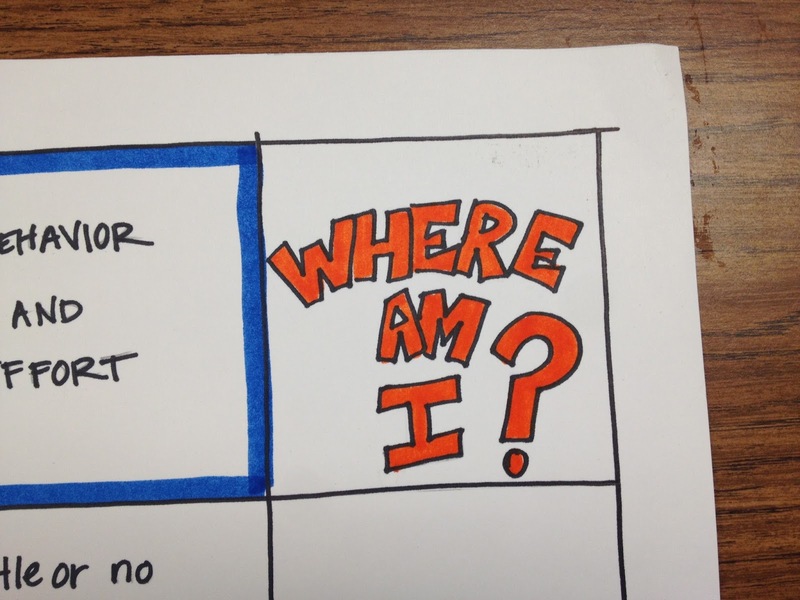 I've got rubrics in Ppt that can be easily edited. 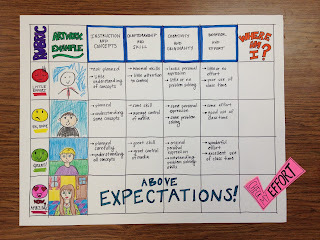 You can take a look here: https://www.teacherspayteachers.com/Product/Rubric-Kit-for-Projects-2160975. I hope it can help people out. It took years of tweaking to put this together.